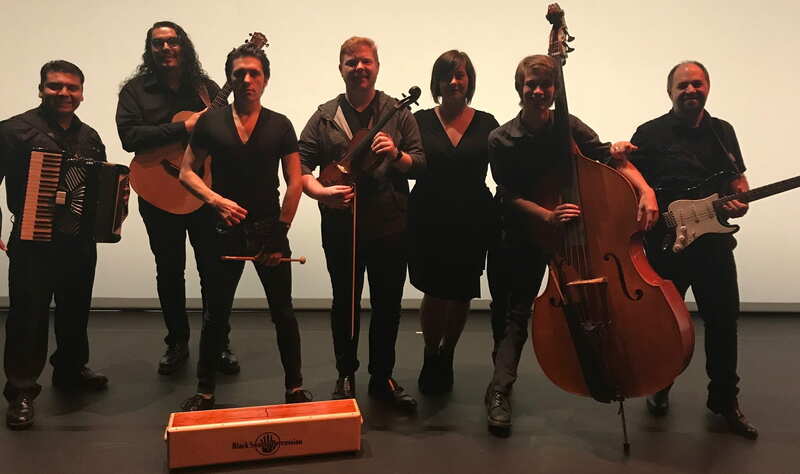 Senior Lecturer Richard Hall and the Texas State Mysterium for New Music Ensemble recently performed several pieces for “Irretrievable,” the spring performance by the Texas State University Merge Dance Company. Pieces included two structured improvisations for video dance and a large, live dance piece “What belongs to now..” with original music composed by Richard Hall and commissioned by the Merge Dance Company. This entry was posted in alumni students faculty NEWS and tagged Merge Dance on April 28, 2017 by Thomas S. Clark. President Trauth has announced this year’s Texas State University faculty members who are being honored with the title of University Distinguished Professor. This award honors individuals whose performance in teaching, research, and service has been exemplary and recognized at the state, national, and international levels. The 2017 University Distinguished Professors include Dr. Nico Schüler, School of Music. This entry was posted in alumni students faculty NEWS on April 28, 2017 by Thomas S. Clark. Senior Lecturer Richard Hall and music major senior Adam Koch recently performed music for VISCERA, an interdisciplinary performance of music, dance and painting. 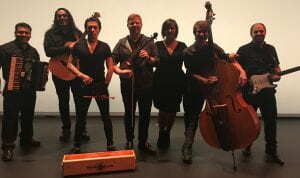 VISCERA was a collaboration between the School of Music (Mysterium New Music Ensemble), the Division of Dance (Transient Dance Collective) and School of Art & Design. This entry was posted in alumni students faculty NEWS on April 26, 2017 by Thomas S. Clark. This entry was posted in alumni students faculty NEWS and tagged Attacca, string quartet, WNYC on April 25, 2017 by Thomas S. Clark. Jazz faculty Hank Hehmsoth joined former TXST music faculty John Mills for a duo concert of five new original compositions Saturday, April 22 for the 16th Annual “Poetry at Round Top”, a 3 day festival at the Round Top Festival Institute in Round Top, Texas. They performed with the nation’s most exciting and prominent poets for an evening of “Poetry and Jazz in Collaboration”. This entry was posted in alumni students faculty NEWS and tagged Peotry at Round Top, Round Top on April 24, 2017 by Thomas S. Clark. Last weekend the Texas State School of Music hosted more than 300 student vocalists and 59 teachers who participated in competitive auditions with the South Texas Chapter of the National Association of Teachers of Singing. Texas State faculty Oliver Worthington chaired the auditions, coordinating this major event. Also, Texas State faculty Richard Novak was elected audition chair in training for the next two years. This entry was posted in alumni students faculty NEWS and tagged NATS on April 14, 2017 by Thomas S. Clark. Mungo has directed professionally across the country and around the world. Past honors include Classical Performance of the Year for Rigoletto in San Antonio, and Opera Production of the Year from the National Opera Association. 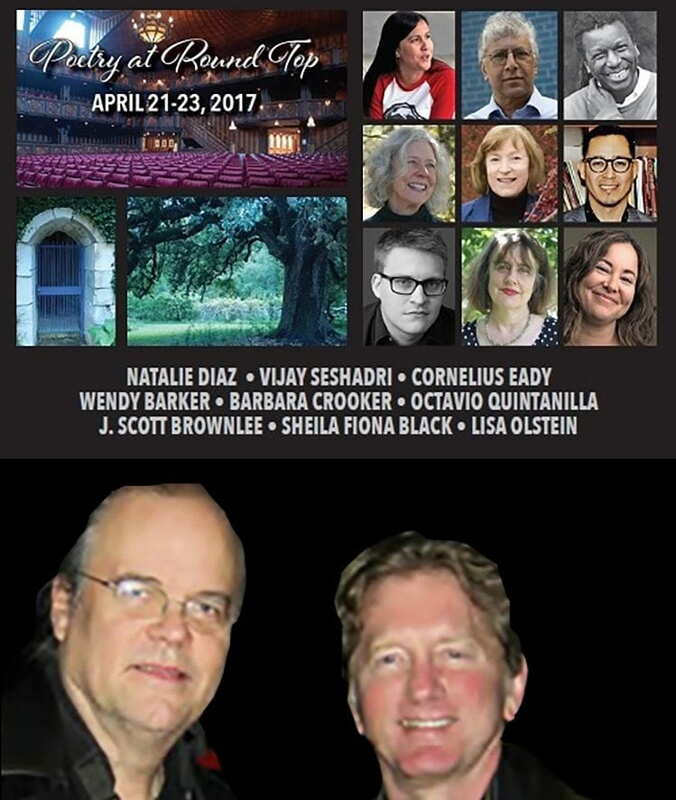 Professional directing credits include Die Entführung aus dem Serail for Florida Grand Opera, Suor Angelica for Opera Plovdiv, Gianni Schicchi at Stara Zagora Opera, Il Trovatore for San Antonio Opera, and Pirates of Penzance for Colorado Light Opera. This entry was posted in alumni students faculty NEWS and tagged opera premiere on April 10, 2017 by Thomas S. Clark.